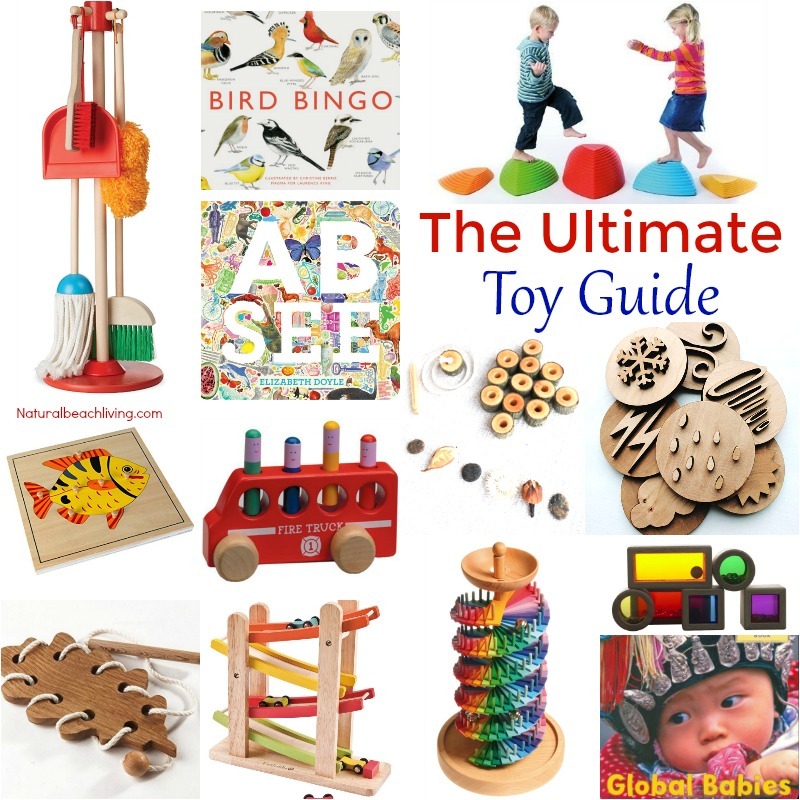 The thought of gift giving every holiday season is usually filled with items that are fun, wanted and not necessarily needed. When you think of the advertisements and other content out there on the Internet as well as at local stores, it seems the idea of Conscious Gift Giving goes unmentioned. There’s something to be said about Conscious Gift Giving; it’s a gift that keeps giving and a gift that comes with more thought than your average holiday gift giving ideas. Today I wanted to share a few ways you can be a conscious gift giver this year so that you can give the gift that keeps on giving. Cuddle + Kind – Love, Love, Love this company. Ethically produced, Artisan made hand-knit dolls that help feed children. Every doll will provide 10 meals to children in need, and these dolls are gorgeous. Children love them plus they make lovely keepsakes as they grow up. Eco-Friendly Gifts on Etsy – this is a wonderful place to shop for high quality, handmade goods. Shopping eco-friendly gift options on Etsy will help support the small business owner while reducing your carbon footprint. Toms – With every product you purchase, TOMS will help a person in need. One for One® is the motto. Oh, and they are so comfortable. We love Toms! 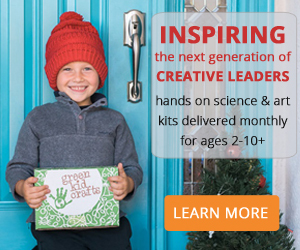 Green Kids Crafts – Themed boxes exploring topics like Ocean, Space, Safari and more. Comes with quality eco-friendly materials made in the U.S.A.
Faithbox – Now you can get (or give) daily Christian devotional for less than $5 a month and stay centered with amazing scriptures, prayer, and more! Each Faithbox is based on an uplifting theme and includes Everyday Faith, plus inspired content and tools to help you be more centered. Faithbox also include amazing products and books that have a positive impact on the world! 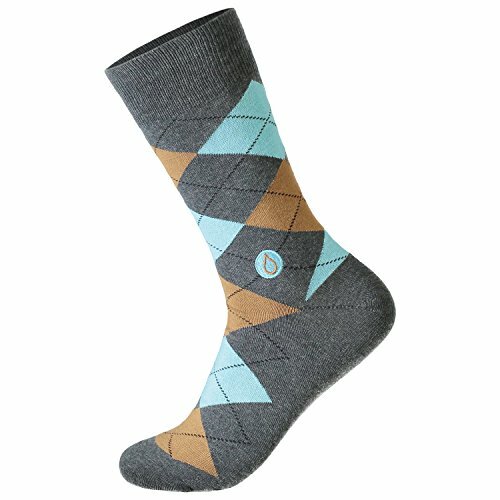 Sevenly – purchase gifts from this site and they will donate 7% of sales to various charities. Each week is a new one. You can visit their website to shop their collections knowing that your gift will be giving back others while you brighten a family member’s day with a special gift. 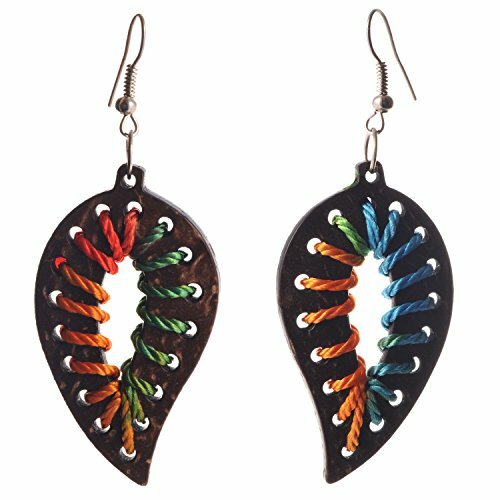 Sseko – woman in Uganda make these beautiful sandals, jewelry and much more. When you purchase a conscious gift this year, think of using a site like this to order from. This helps send woman to college in countries where a woman can’t afford such a “luxury”. Bears for Humanity – give the gift of a teddy bear to more than just your family member. This company donates teddy bears to programs like Toys For Tots and Save the Children foundations. This is the perfect way to give the gift of a cuddly stuffed animal to more than just one child on your list. Kindness Elves – The Kindness Elves are magical friends who love nothing more than to sprinkle kindness and joy wherever they go! 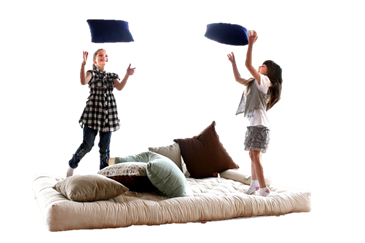 They love to visit your home and spread this happiness with your children, encouraging them to do small acts of kindness in their daily lives. Teaching your children kindness gives back forever. Raven & Lily – this company helps woman all over the world, including the United States, learn a trade. A conscious gift purchased from this company allows more women to learn job skills that will inspire them to lead more financially independent jobs. Yoobie – support schools by purchasing colorful art type supplies for an artistic family member or friend. 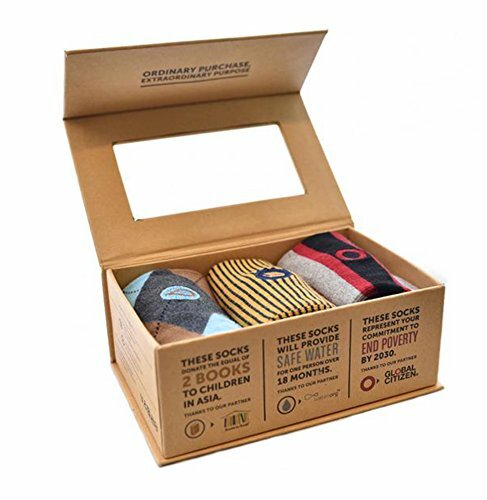 For every purchase made, this company donates to a school in need. This is a wonderful way to be a conscious gift giver without spending extra cash to help others. Being a socially conscious gift giver this holiday season will help you inspire others to give consciously every year. 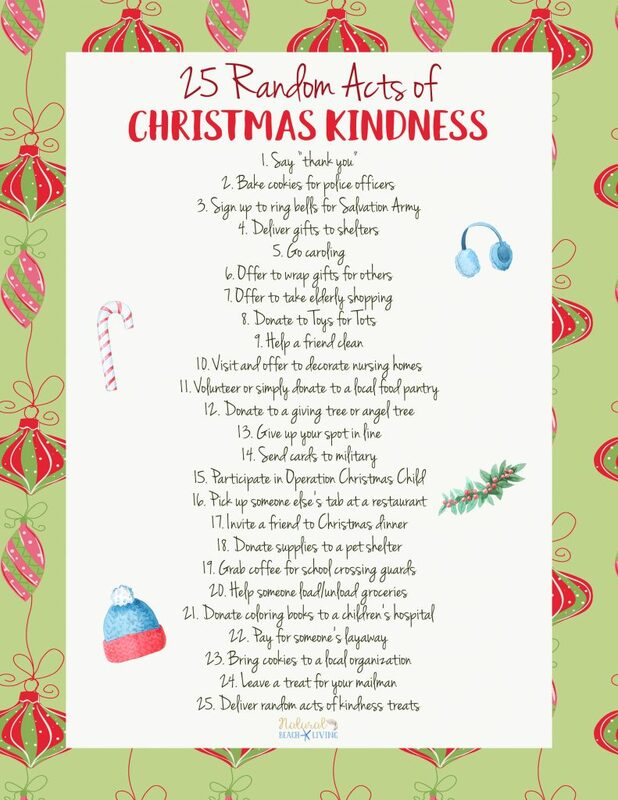 This is a great way to encourage the gift that keeps giving and brighten someone’s world beyond the immediate moment. 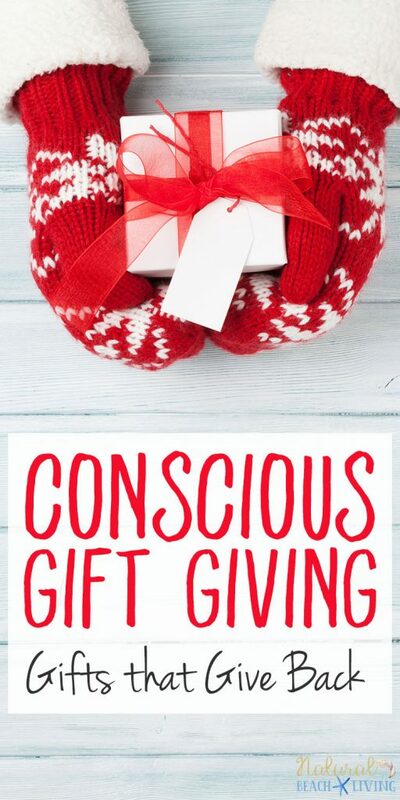 I hope these conscious gift giving ideas inspire you to give the gift that keeps giving this holiday season.